Washington (CNN) - Mitt Romney tried time and again to make one thing clear in our interview. On five different occasions in the first few minutes of the interview, Romney said he had “no role whatsoever” at Bain Capital after February 1999. (CNN) – President Barack Obama on Friday called the family of a campaign staffer who collapsed in the Chicago headquarters and later died, Obama's campaign said. 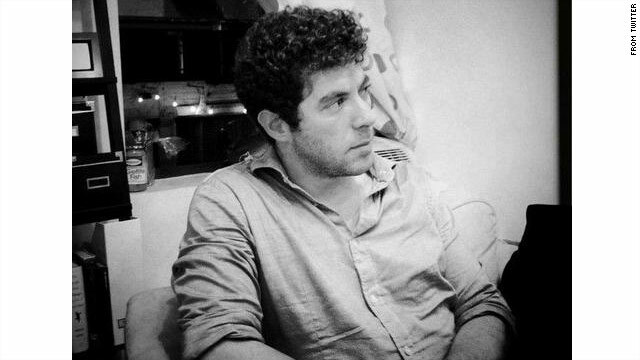 The staffer, 29-year-old Alex Okrent, worked in the campaign's advertising department, the Chicago Sun-Times said in a report, which campaign officials acknowledged was accurate. (CNN) - Condoleezza Rice for vice president? Before we go A-to-Z with pros and cons, let's start with why Romney's team might have floated the Condi trial balloon now. (CNN) - President Barack Obama weighed in Friday on the controversy surrounding when Mitt Romney surrendered leadership of his former financial firm, Bain Capital, saying he thinks the Republican candidate should address questions that have been raised. 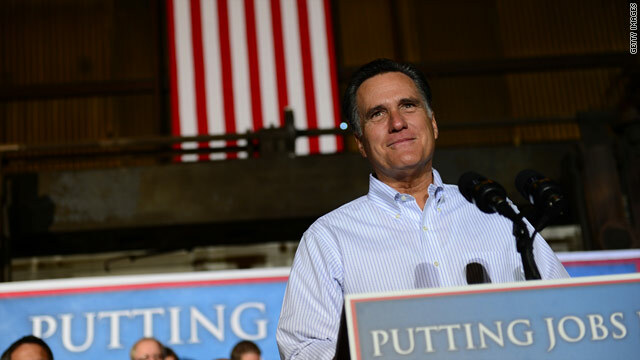 The issue has dominated the political conversation since documents surfaced earlier in the week suggesting that Romney might not have left Bain in 1999 as his campaign has long claimed. (CNN) - Following a week of some of the sharpest attacks yet on his management of the financial firm Bain Capital, Mitt Romney offered a vocal defense Friday of his tenure there and strongly disputed reports he left the firm years later than he has previously said. "There's nothing wrong with being associated with Bain Capital, of course," Romney said in an interview with CNN's Jim Acosta. "But the truth is that I left any role at Bain Capital in February of 1999." Washington (CNN) - She's a "grand old flag" and that's exactly why the two men running for president want you to know that all of their official campaign paraphernalia was made in the good old USA. 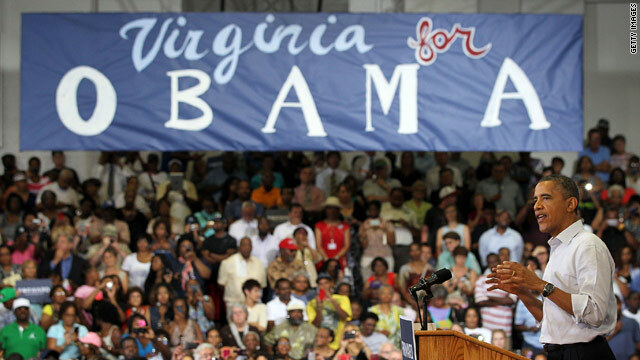 Those "I bark for Barack" car magnets. CNN's GUT CHECK | for July 13, 2012 | 5 p.m. BREAKING... MITT ROMNEY FACES THE CAMERAS: The presumptive Republican presidential nominee sits down for multiple one-on-one interviews today including with CNN’s Jim Acosta. 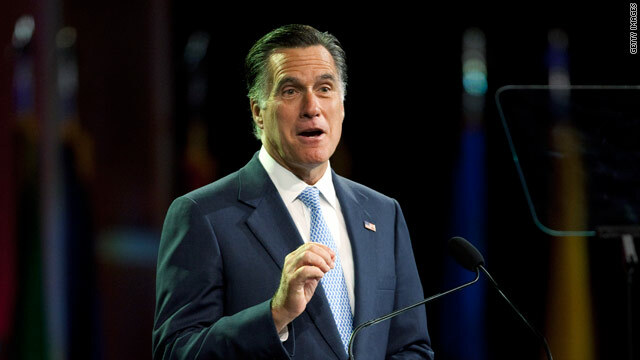 Romney is facing questions about the timing of his departure from Bain Capital as well as a new round of speculation about who he will choose as his running mate. TUNE IN TO THE SITUATION ROOM AT 6 P.M. ET TO SEE THE FULL INTERVIEW. 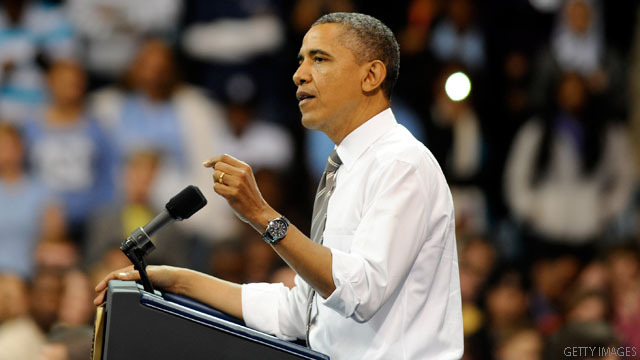 (CNN) - Priorities USA Action, a super PAC supporting President Barack Obama's re-election campaign, said Friday it brought in $6.1 million in June, closing off the second quarter with $11.7 million total raised. The June figure topped its May haul of $4 million, but it's unclear yet if it raised more this month than the pro-Mitt Romney super PAC, Restore Our Future, which outpaced Priorities in fund-raising last month at $4.96 million. 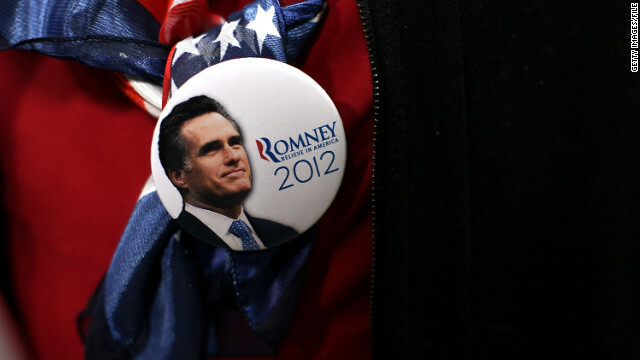 (CNN) - Mitt Romney's presidential campaign has added two additional staffers to its upper ranks, a senior campaign aide confirmed to CNN on Friday. Danny Diaz and Kevin Sheridan have joined the campaign as senior advisers.